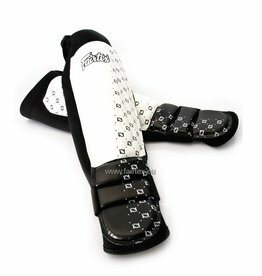 Protection gear does not need to be uncomfortable! 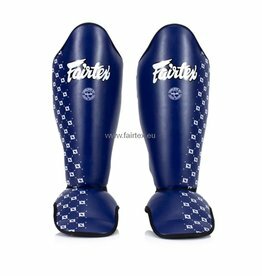 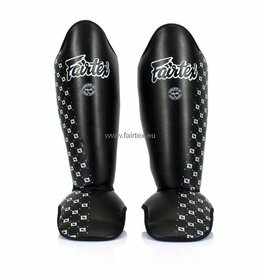 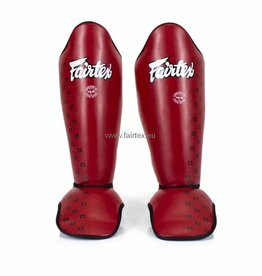 The patented design Fairtex shin guards really attach to your shin and do not slip. 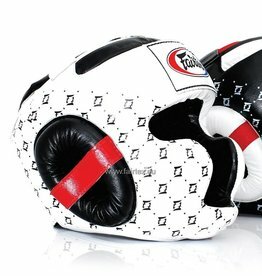 The new head guard provides good vision along with extra padding.